New items. New items. Wallpaper and background images in the Monster High club tagged: monster high. This Monster High photo might contain anime, komik, manga, kartun, and buku komik. 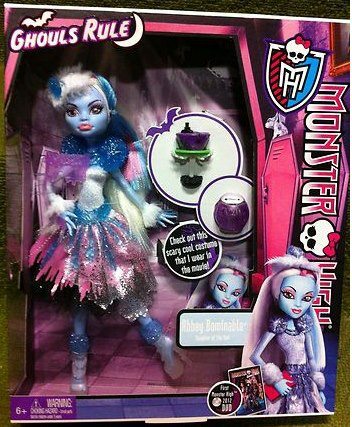 Why must they make her "Ghouls Rule" outfit so similar to her "Dot Dead Gorgeous" one? It might confuse some people.